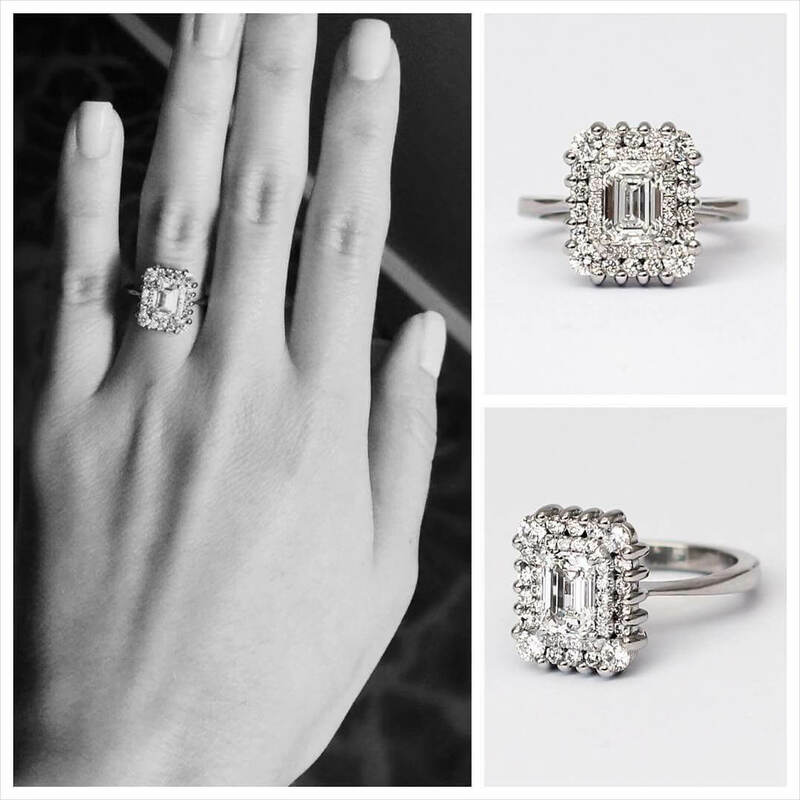 Antique rings, also called vintage rings or estate rings, bring joy with their beauty and history. 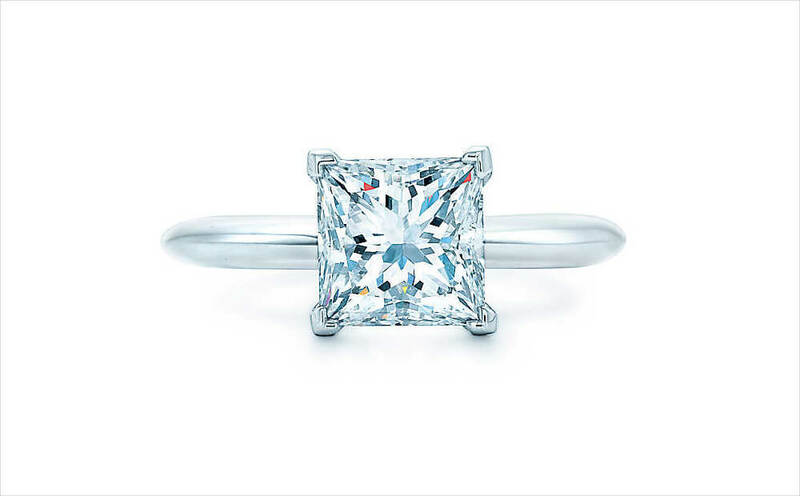 Each one is unique in itself, many of them hand- crafted by jewellers who believed that fine jewelry should always be luxurious and original. 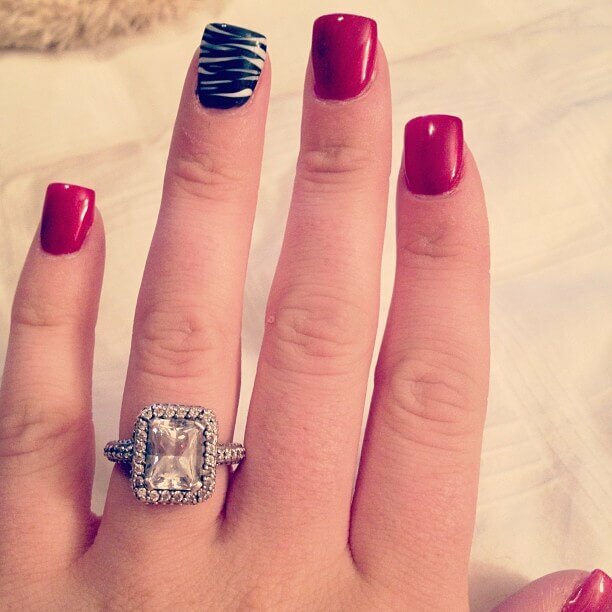 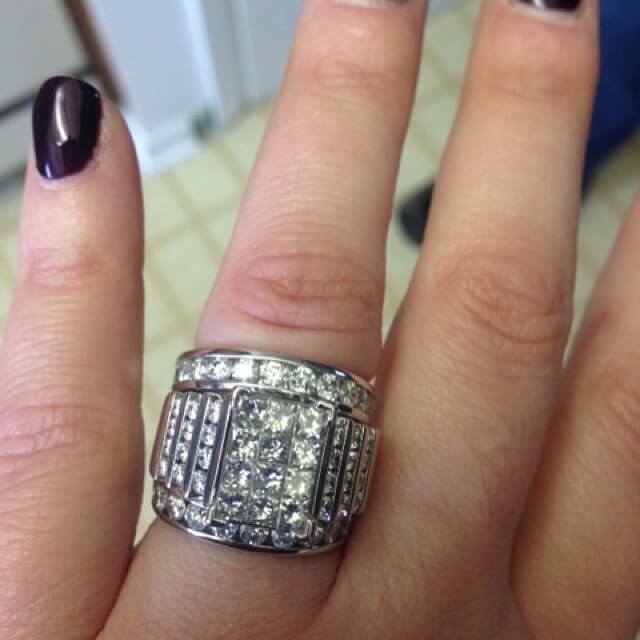 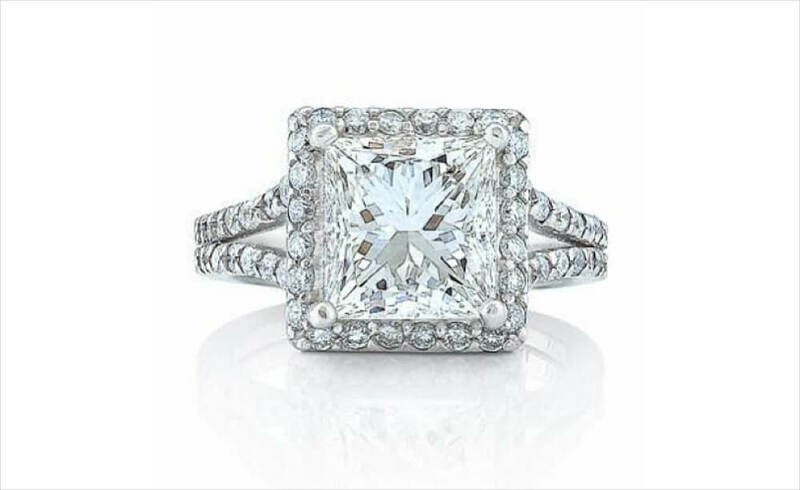 Among the huge styles of vintage diamond rings, the Princess cut is one of the most popular cuts for diamonds. 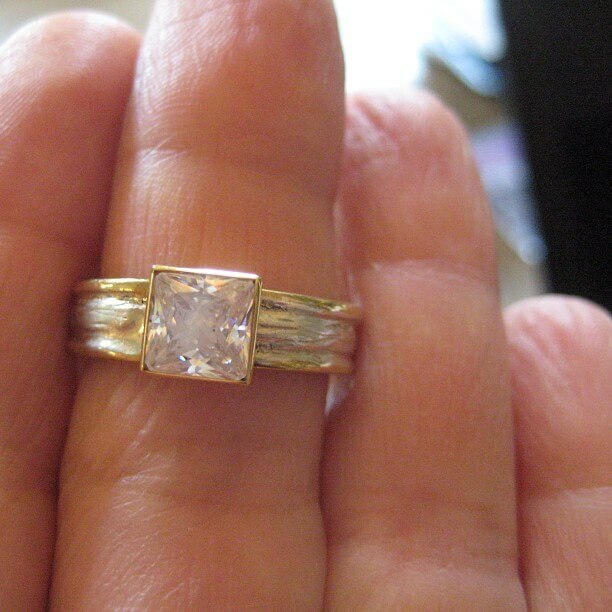 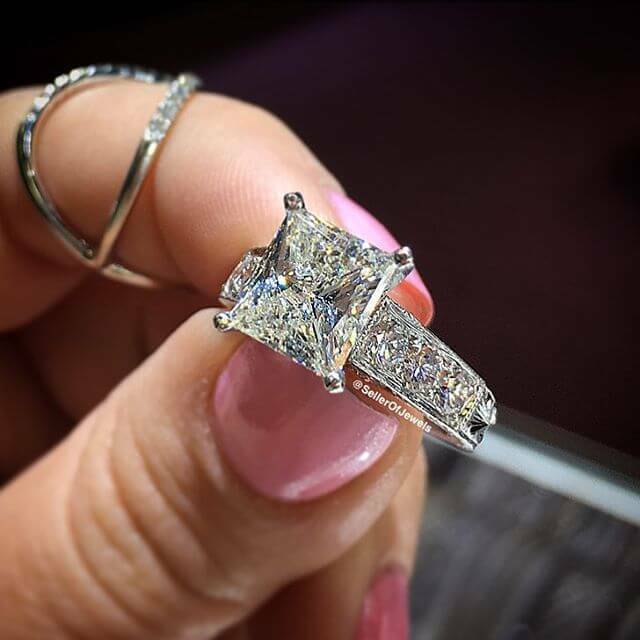 The face-up form of the princess cut is square or rectangular and the side view is similar to that of an upturned pyramid with four beveled edges. 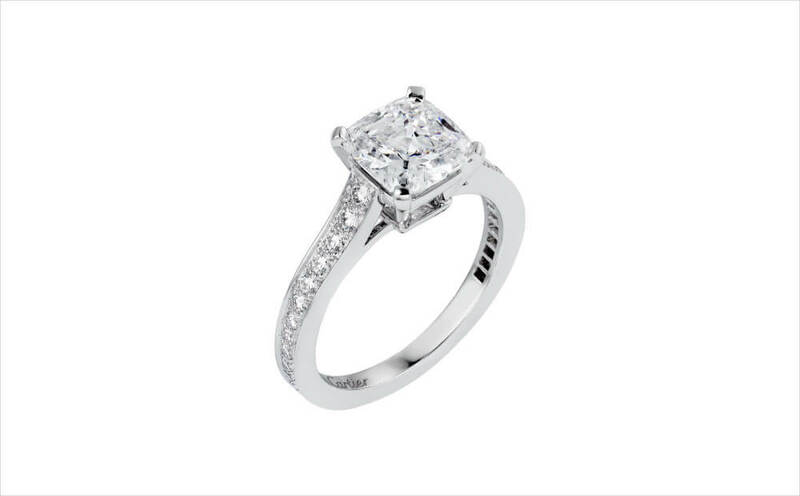 The princess cut is a comparatively new diamond cut, having been produced in the 1960s. 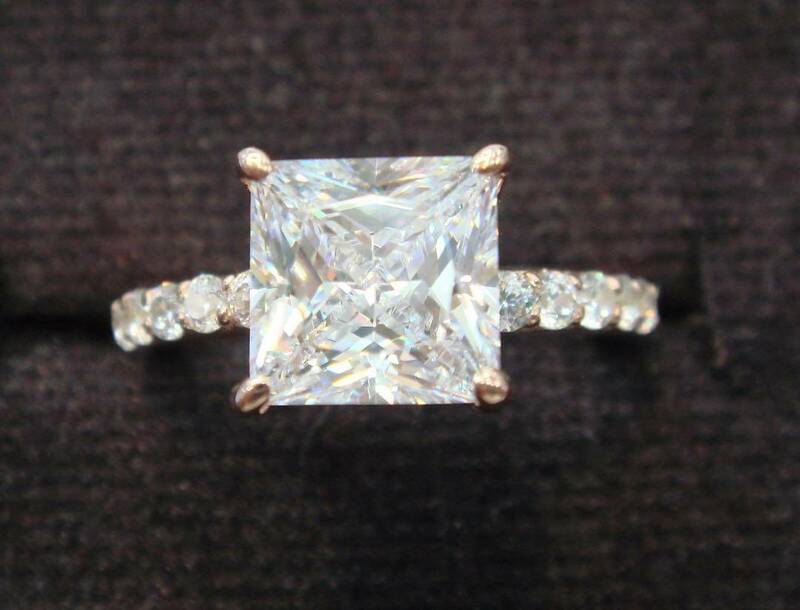 It has gained in recognition in recent years as a more popular substitute to the round brilliant cut. 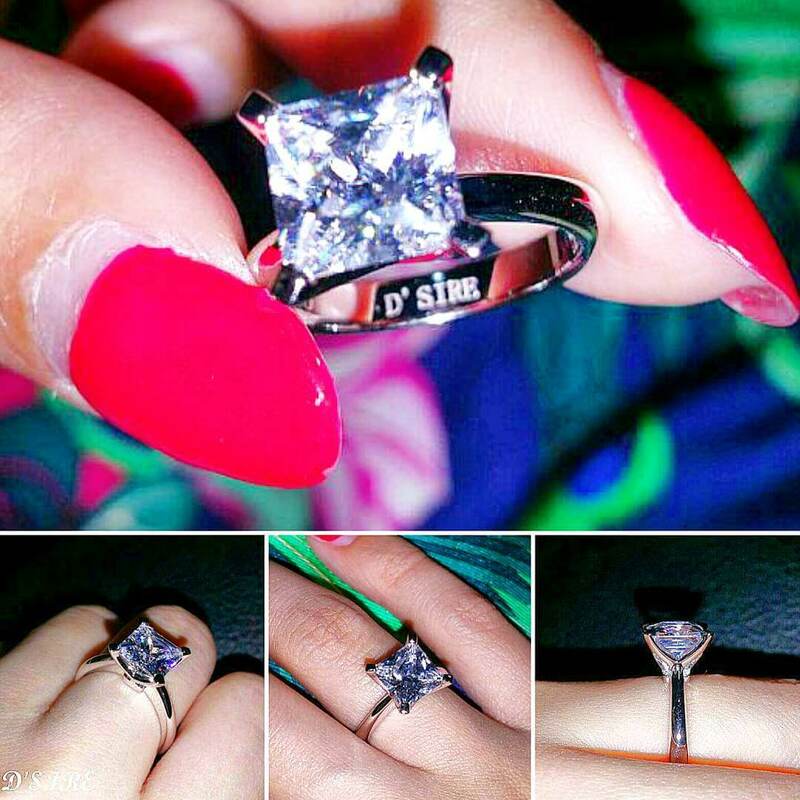 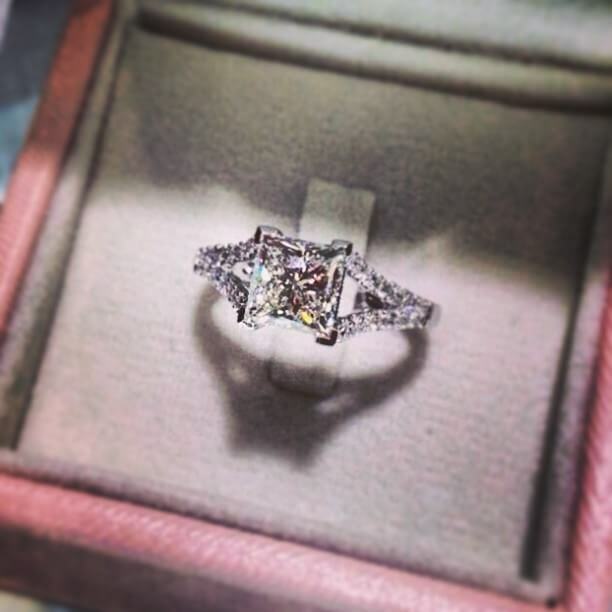 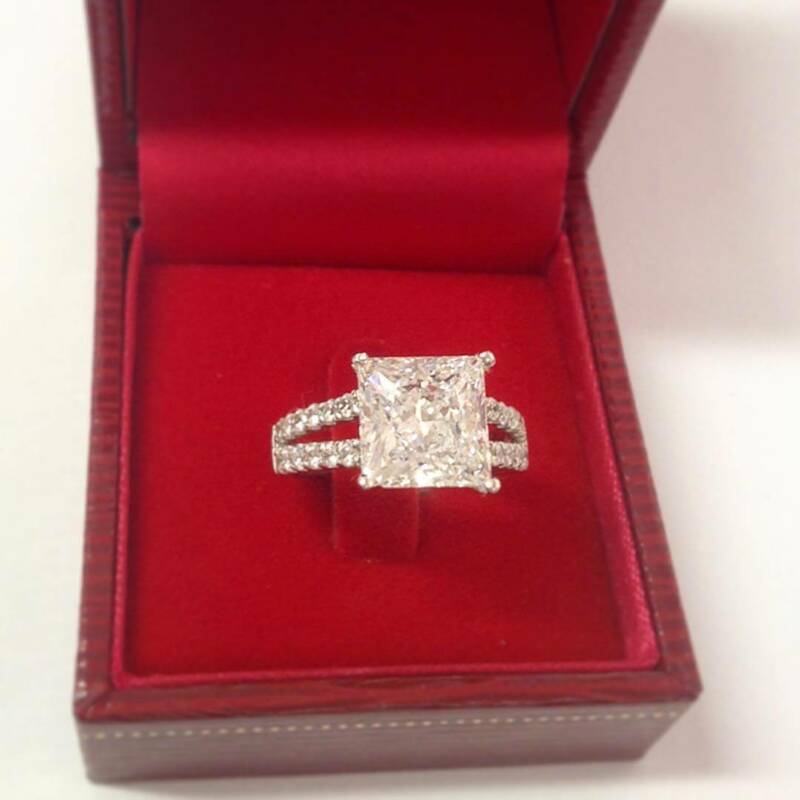 The princess cut is sometimes referred to as a square modified brilliant. 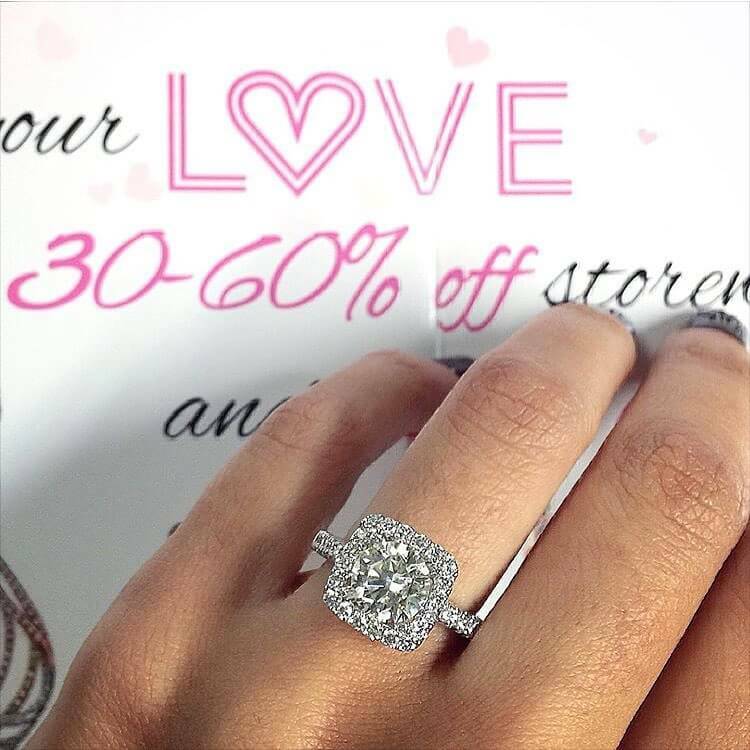 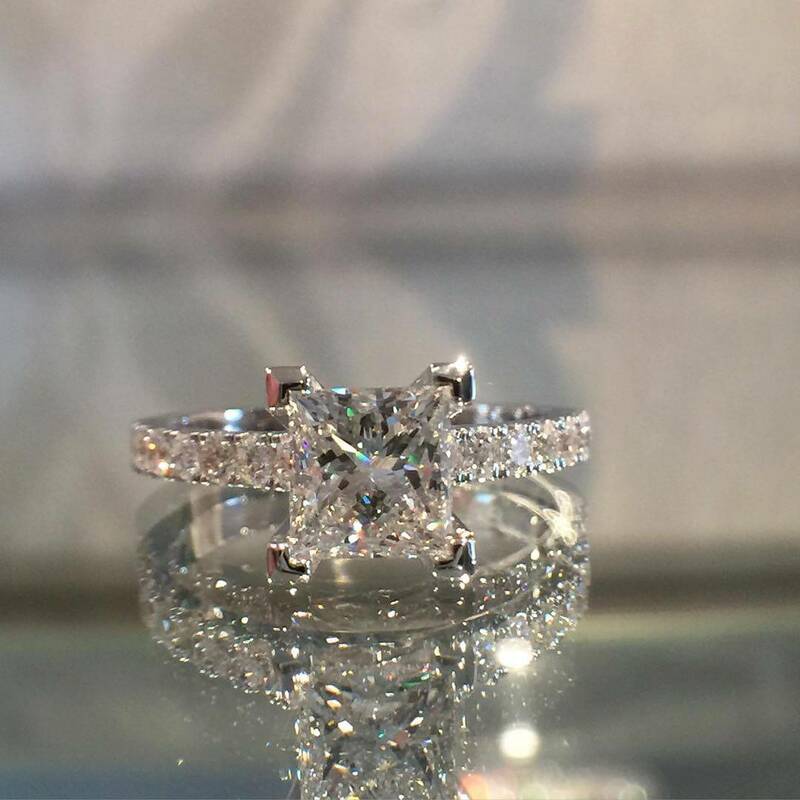 The square princess cut diamonds is usually slightly cheaper than round brilliant cut diamonds of the same carat weight because it retains about 80% of the rough diamond, whereas the round brilliant which retains only about 50% of the rough. 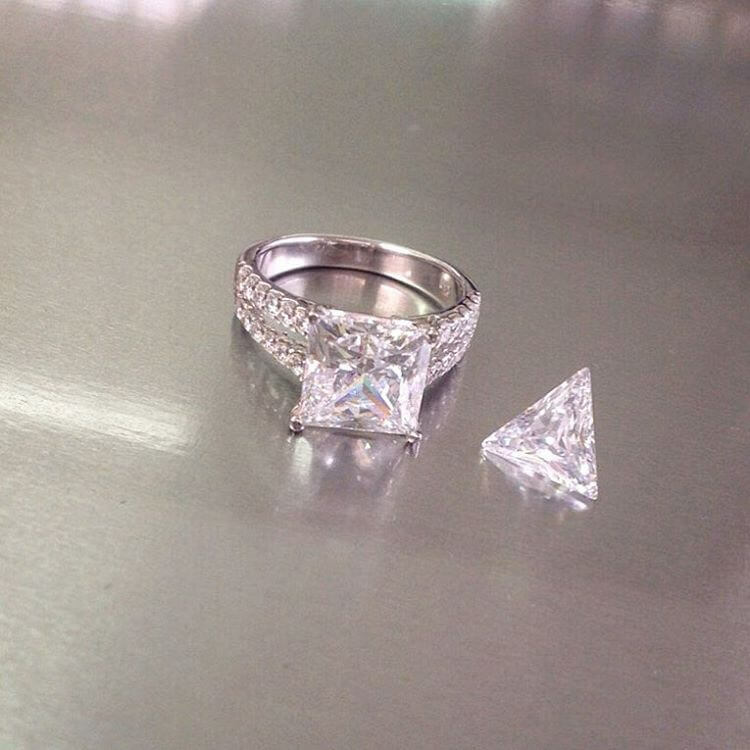 This ability to preserve more crystal weight makes this shape popular amongst diamond cutters. 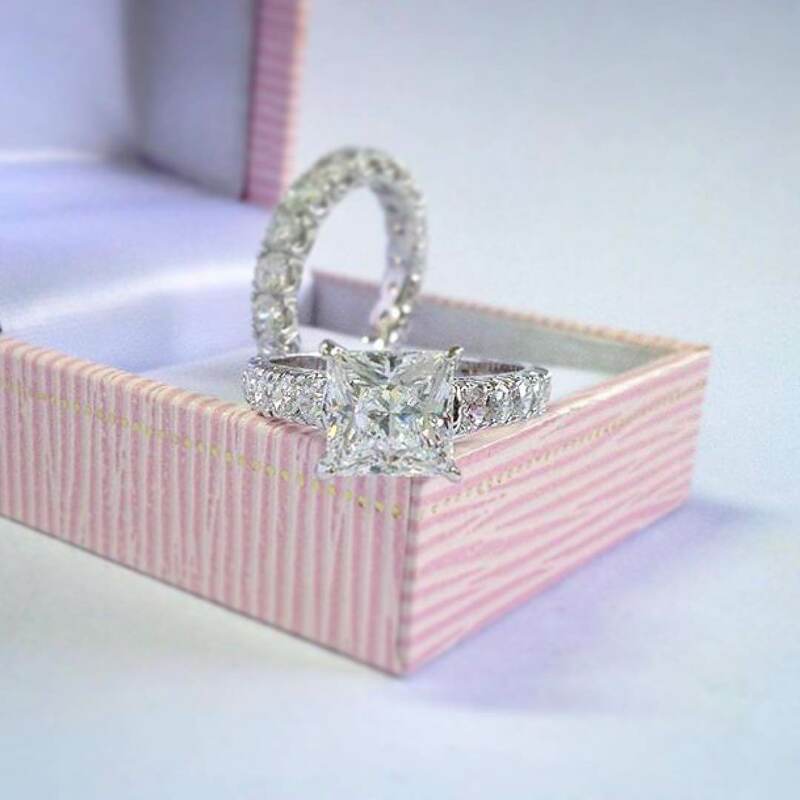 The name “princess cut” was originally used in association with another diamond cut, known as the “profile” cut, designed by Arpad Nagy, a London cutter, in 1961. 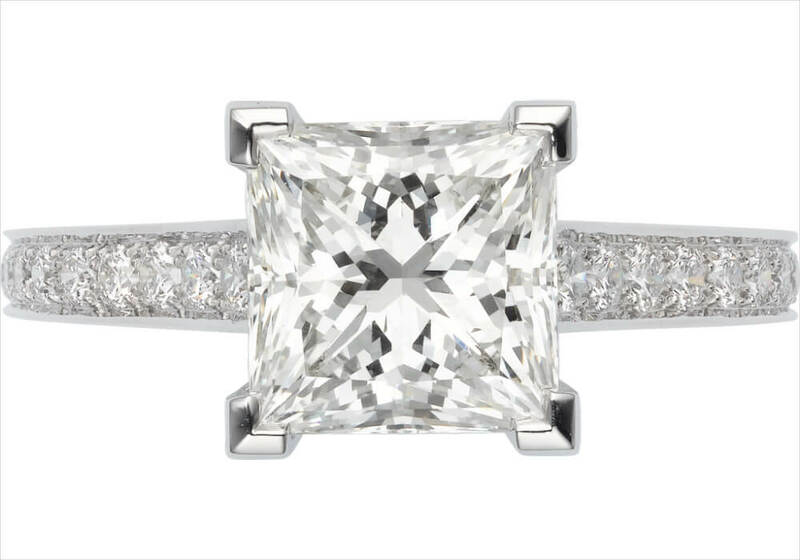 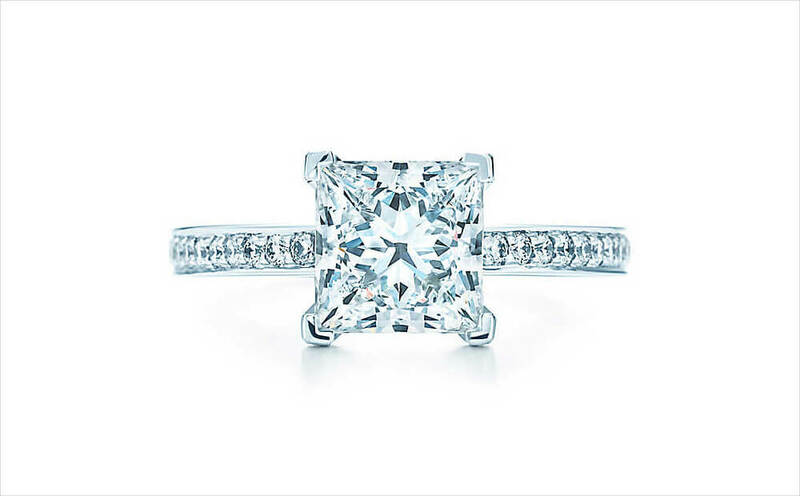 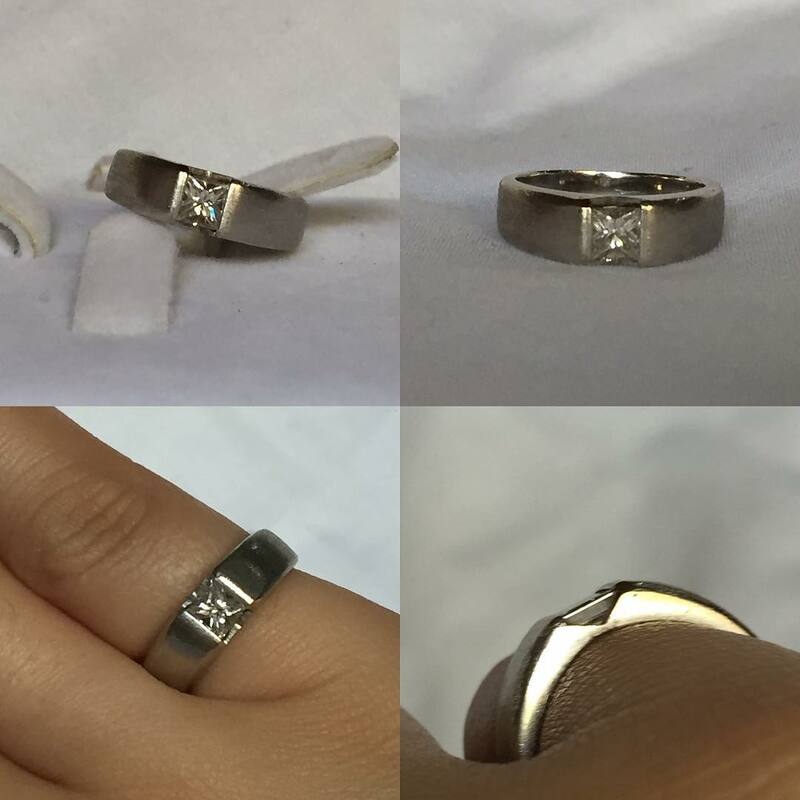 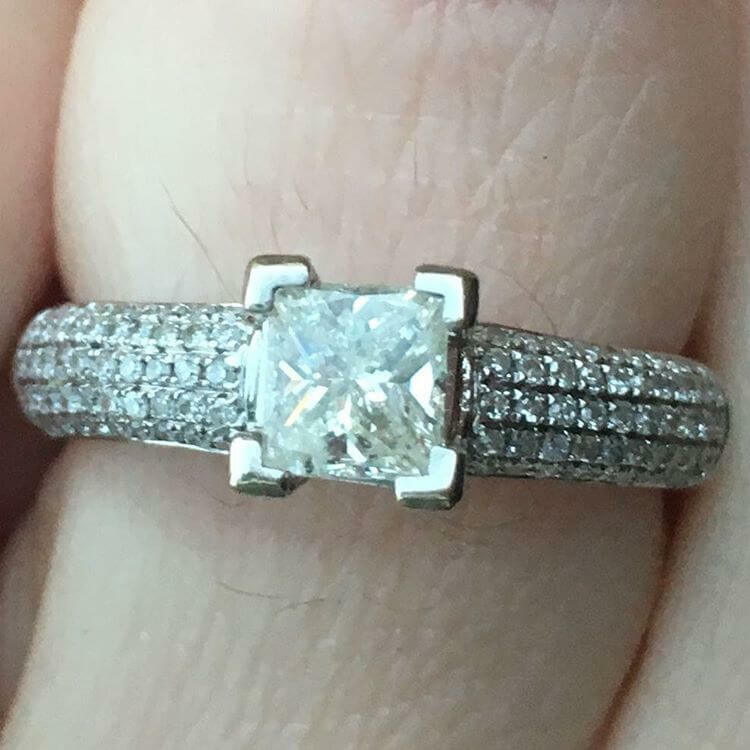 The number of chevrons can affect the overall outlook of a princess cut diamond. 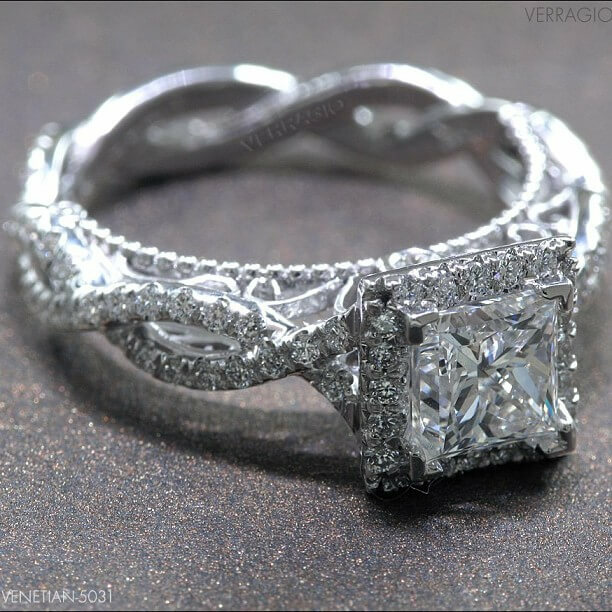 This can usually be determined by the wire diagram that is usually plotted in diamond grading reports.